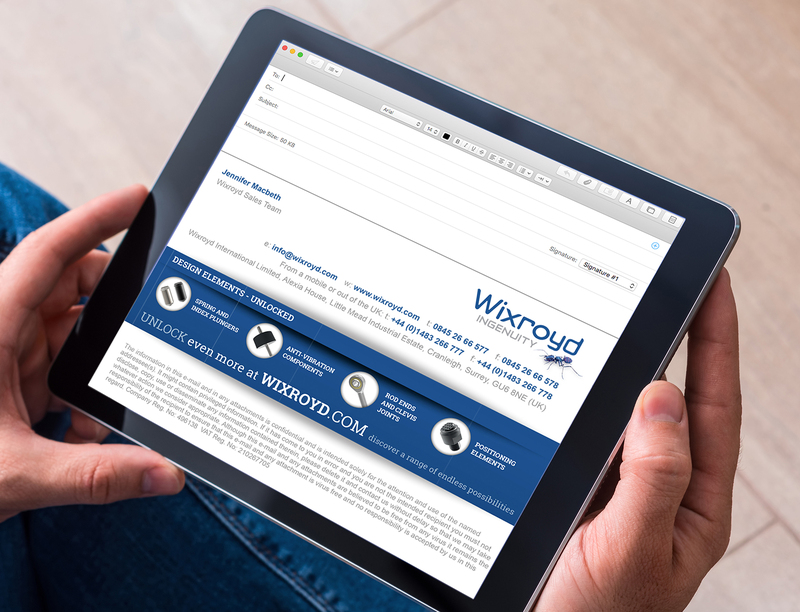 Wixroyd are a leading supplier to the engineering industry. Their mission is to supply innovative products and solutions to design engineers and end users. Their products are wide ranging and varied from the simplest nut and bolt through to bespoke prototype production pieces. 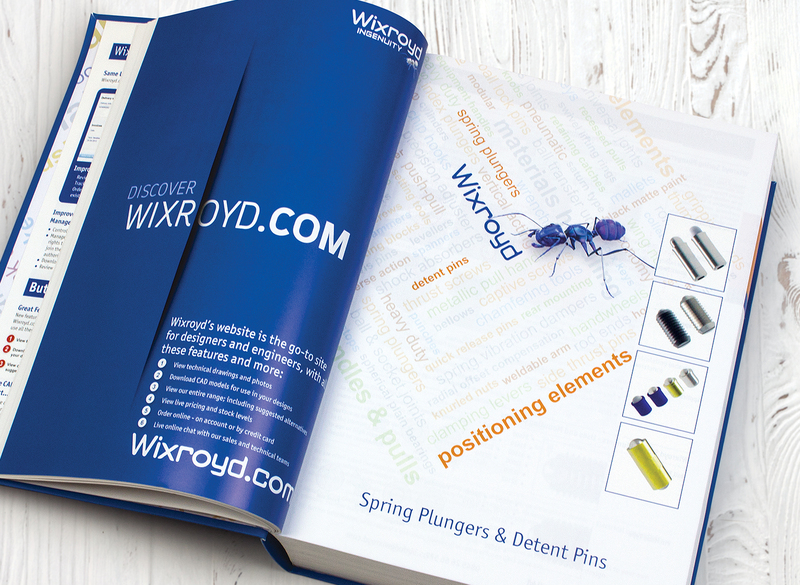 With so many products and solutions on offer it’s difficult for Wixroyd to choose a particular part of its business to market. 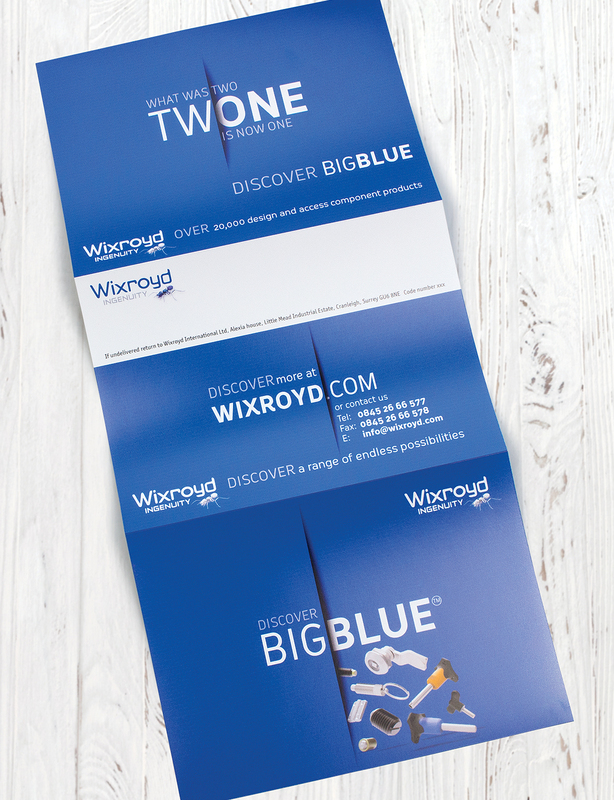 Wixroyd therefore use a generic themed concept that can be adjusted and applied to differing areas of its business. Vertigo Design was asked to implement the design style for this theme. Their parts catalogue is huge! 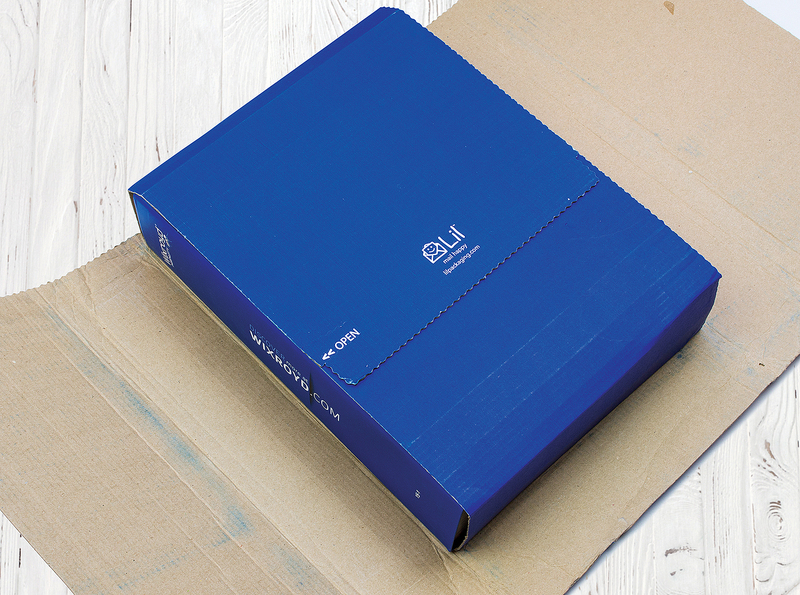 (some 1100 pages and fortunately for us, produced in-house). Previously Wixroyd had produced two catalogues but decided to combine them into one, master catalogue. 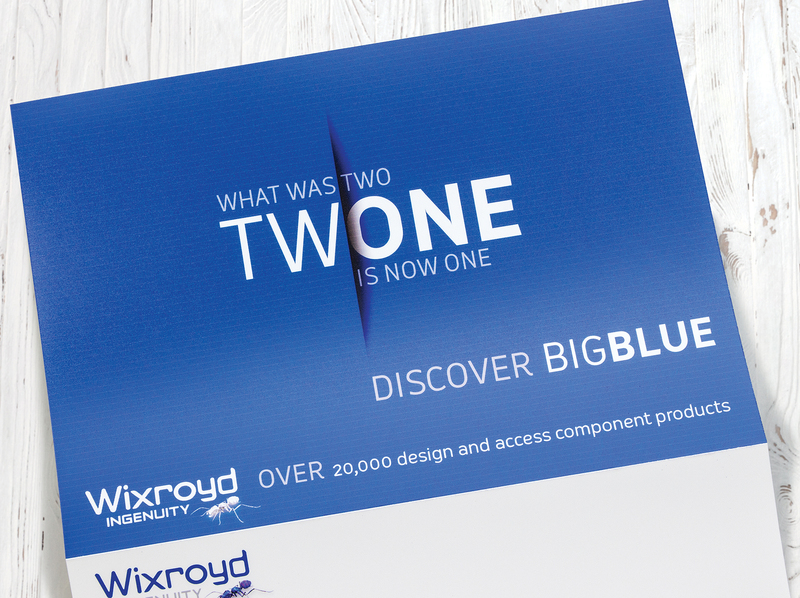 The concept was to be based around the catalogue becoming know as ’Big Blue’ by their customers. 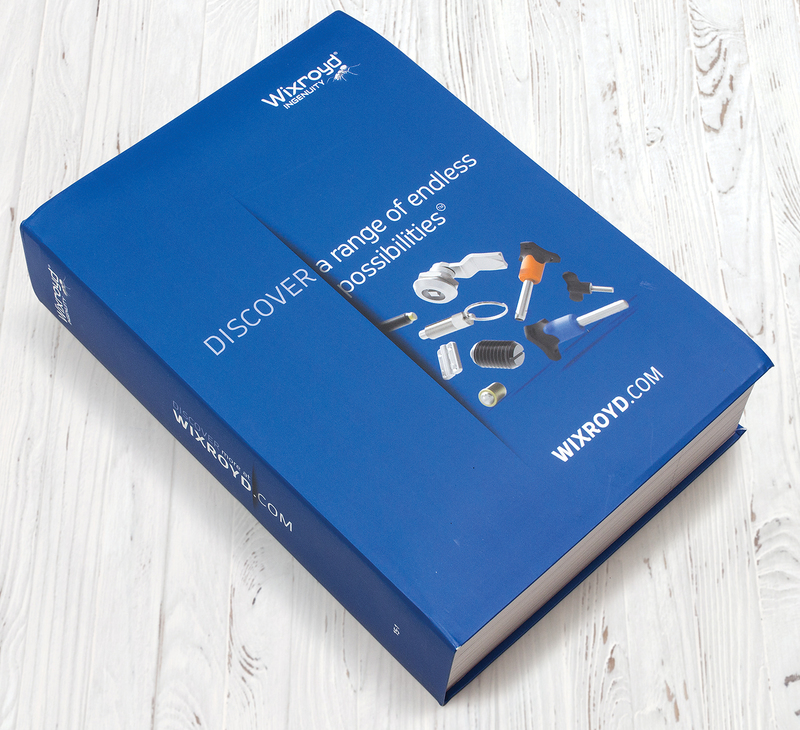 Our brief was to set the design style of multiple items from the catalogue page design style, chapter intro pages, section tabs through to direct marketing pieces, advertising, e-blasts and email footers – all with a consistent theme. Meetings were held with key staff to establish their differing requirements. 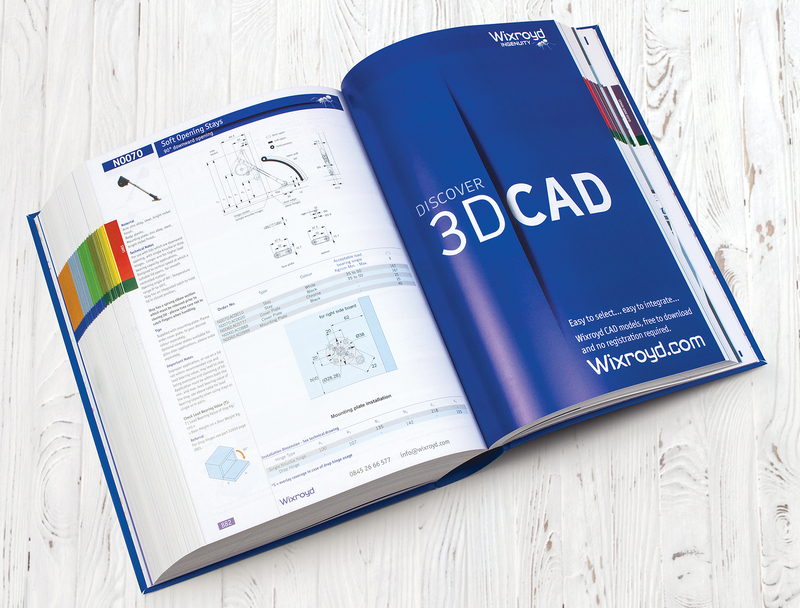 Design concepts were created and presented for key applications initially (basic page style and direct marketing). These top-tier design styles were adjusted and tweaked so that they could be applied to any number of marketing applications. 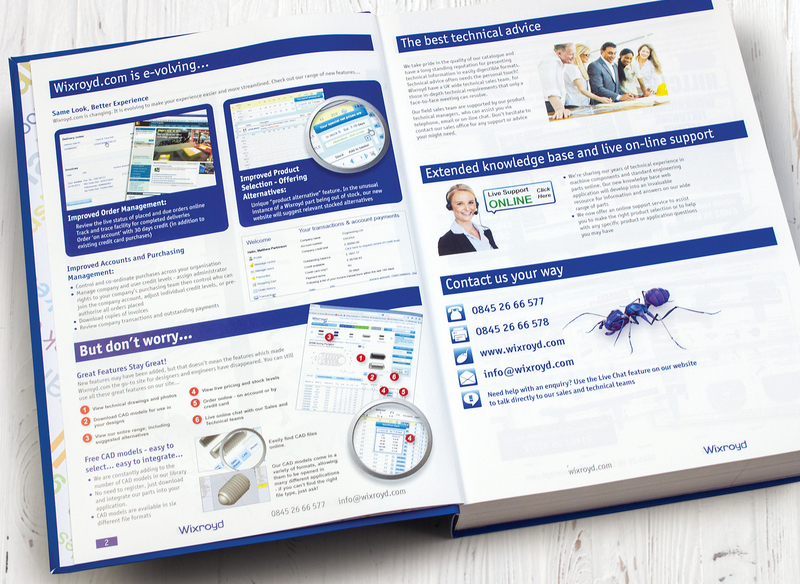 Once these were in place we designed the next level of collateral knowing that we could now adjust our design style to suit the requirements. 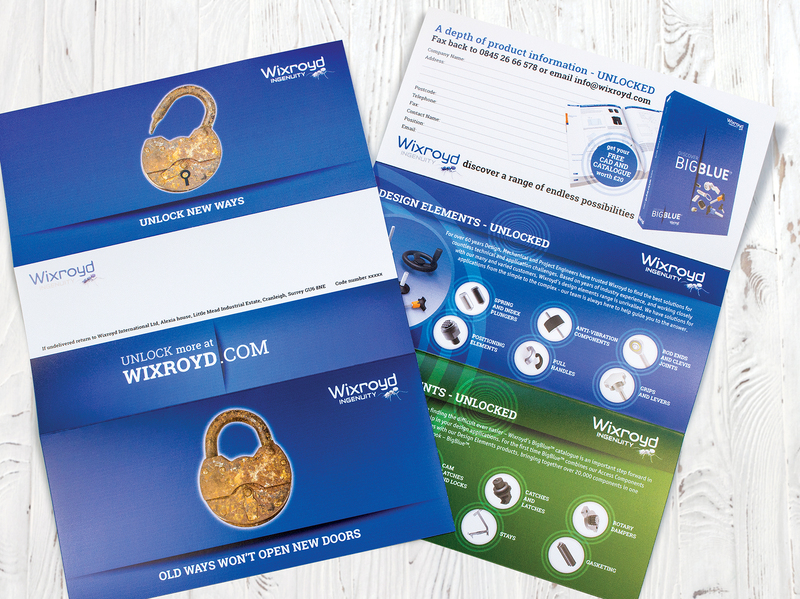 Our master files were then passed over to Wixroyd’s in-house capability to produce many of the final pieces. Vertigo Design was used throughout the process to help out with the mammoth production task, often producing pieces when time constraints or deadlines placed their in-house capability under pressure. Communication with key staff was on-going over a number of months to ensure consistency of brand style and message.